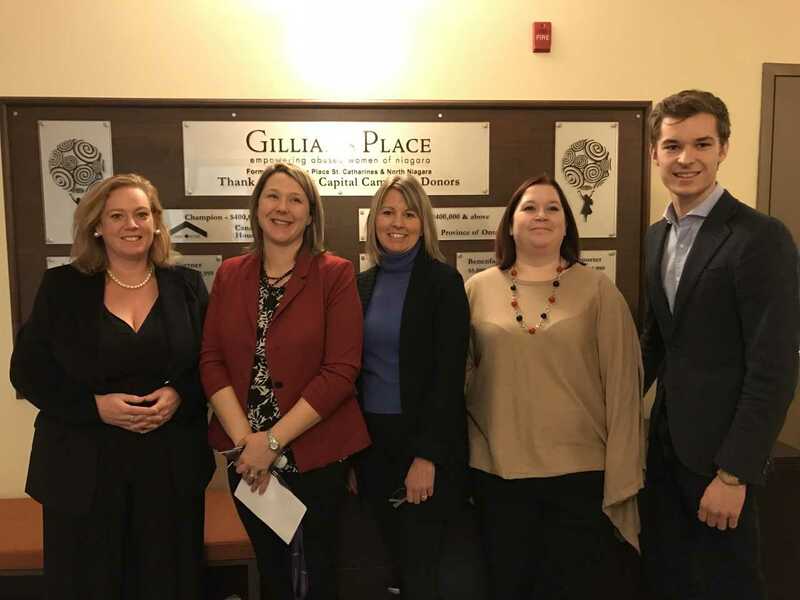 Gillian's Place is going to reap the benefits of the provinces Partner Facility Renewal Program. The local women's shelter is going to receive a cheque for $10,400 to help them upgrade their fire safety equipment. The annual program dishes out $1.6 million to more than 60 projects, looking to upgrade and repair community agencies across Ontario.